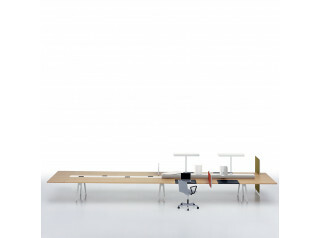 Table Xtra Large by designer Claesson Koivisto Rune is designed to meet many different demands of the modern office. From files kept physically yesterday and today being kept digitally. Staff are no longer bound to the mundane desk in the office. 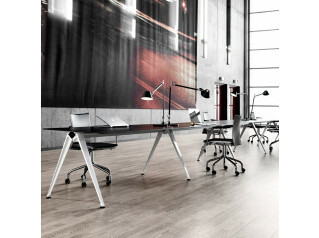 Today words like efficiency, flexibility and compatibility are the hot topic of the current workplace. 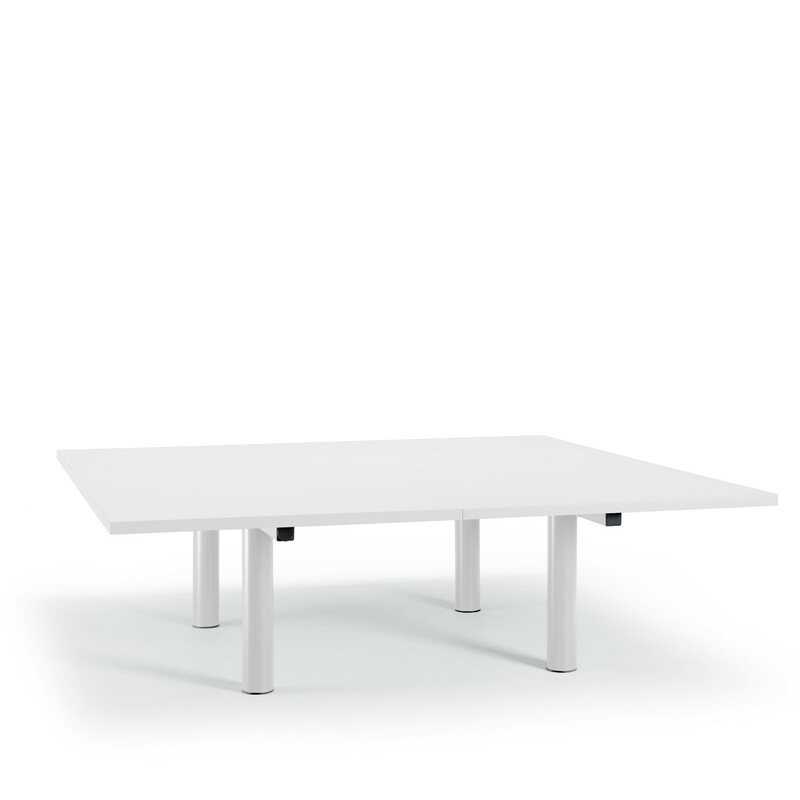 The table Xtra Large offers a big, clean surface and can be extended by adding more leaves. Below each table top leaf unit are beams functioning as its power grid, meaning that cords earlier placed on the table top now easily can be kept under the table, making work much easier for everyone sitting around the table. 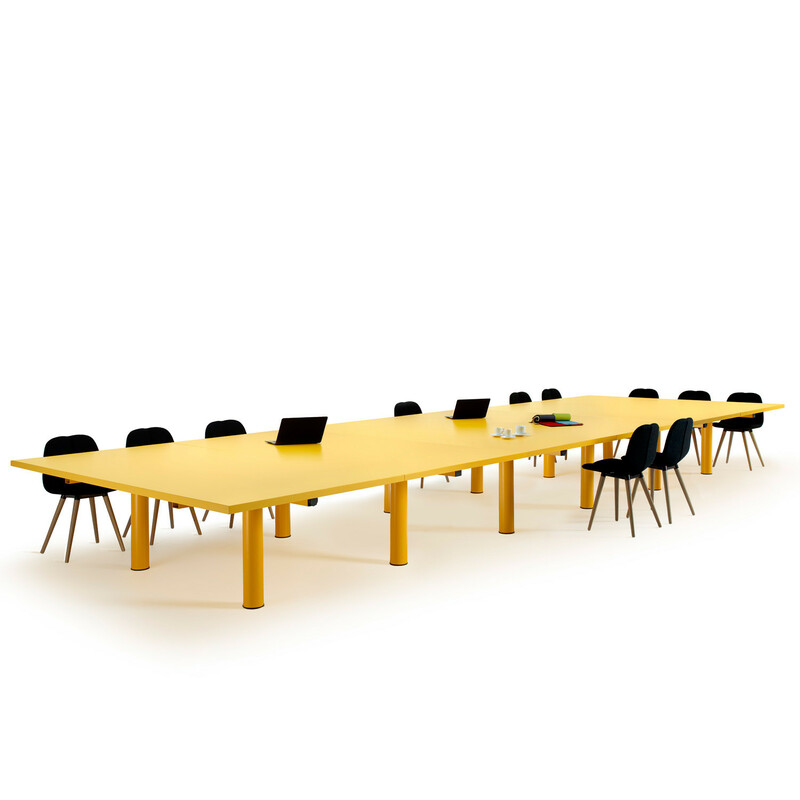 ”With the table Xtra Large we wanted to create a hybrid between a meeting table and a writing desk; a table big enough to work undisturbed with your laptop but still be able to start up a conversation with someone sitting opposite. Even if there is a meeting taking place at the far end of the table. 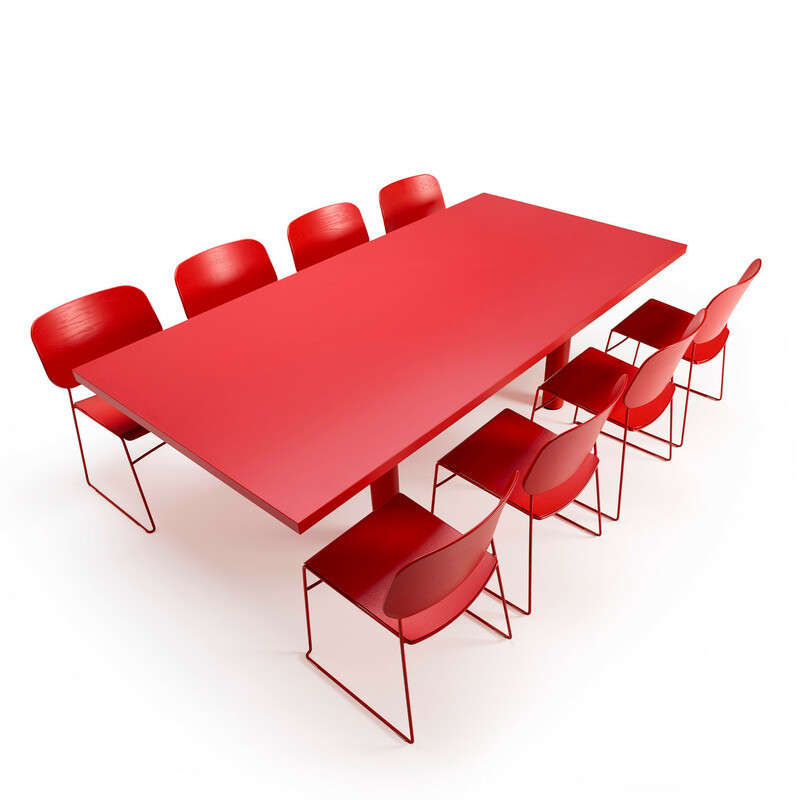 We have maximised a regular table with all the functions demanded in a modern office today. 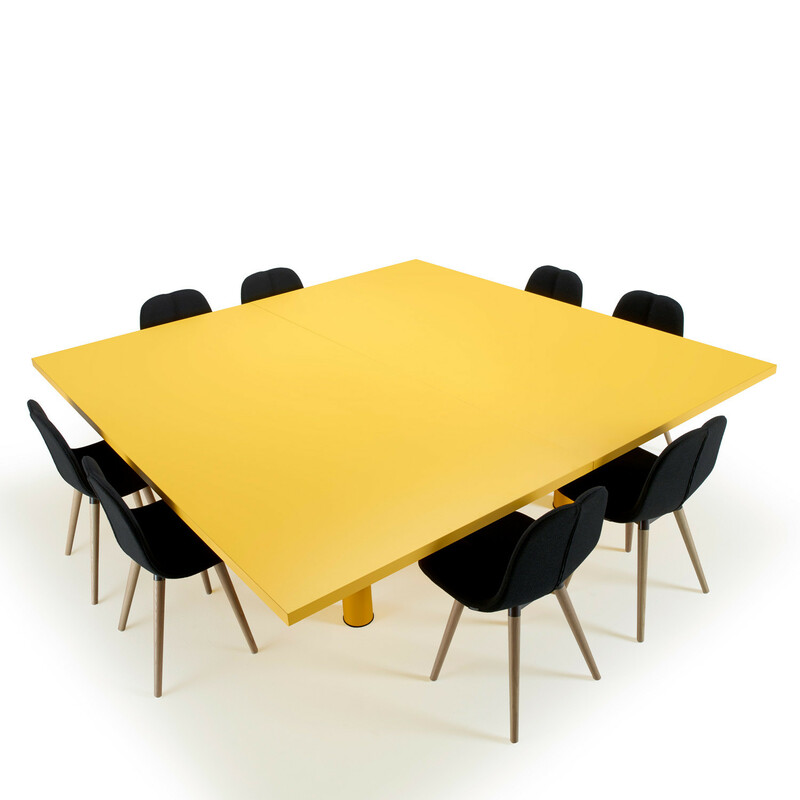 You could say that this table is the equivalent of a Hercules airplane”, says Eero Koivisto, Claesson Koivisto Rune. 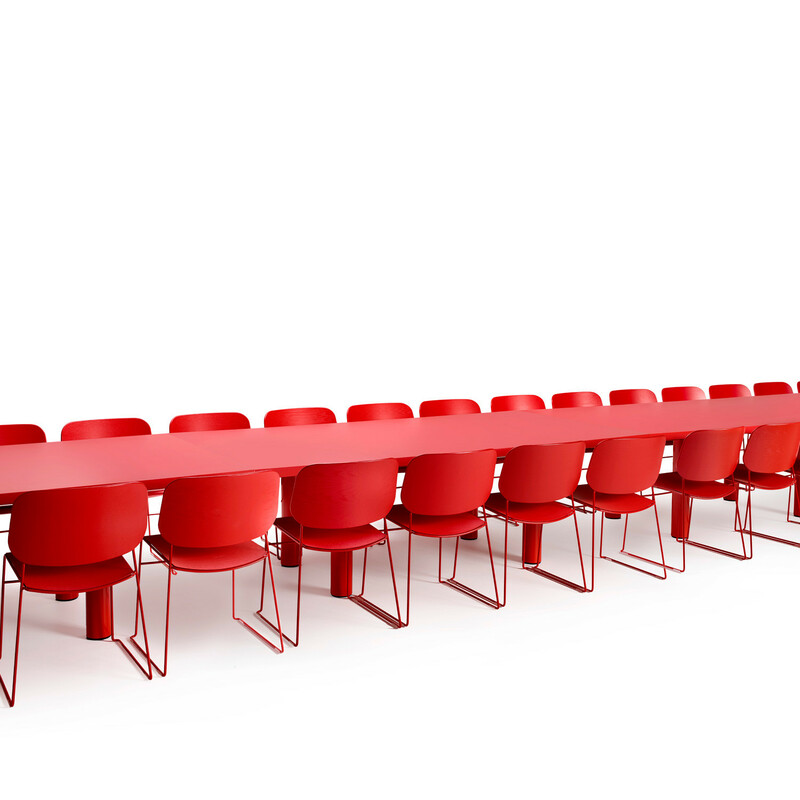 You are requesting a price for the "Table Xtra Large"
To create a new project and add "Table Xtra Large" to it please click the button below. 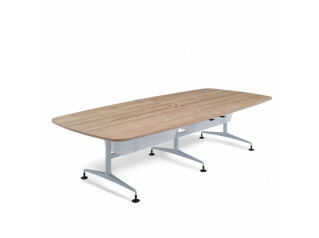 To add "Table Xtra Large" to an existing project please select below.